With cryptocurrencies and the blockchain technology establishing themselves as technological game changers, Clem chambers, the ADVFN founder explained that blockchain technology and the cryptocurrency would define the next 25 years just as dotcom defined the past 25 years. Chambers compared Bitcoin to “the tip of the spear and the tip of the iceberg”; however, he further added that it is important to be on the right side of the spear. Bitcoin cash is all set to provide with flashing transactions for very fewer charges. The median average network fee did not increase even after Bitcoin Cash network started to process millions of transactions. BCH facilitates micropayments in the network, and it also permits customization of fees by making use of the customization of the fee settings options. The fees can be customized by urgent, normal, priority, economy, super economy, etc. The low transaction fees offered by BCH contributes to improved innovation and global participation. The low fees, in turn, is all set to improve adoption. The long-term forecast for Litecoin is bearish. Support levels are seen at $30, 20, and $10 and the resistance levels are seen at $60, $70, $80. Over the past ten days, the trend lines were moving sideways. The fluctuation was about the $30 mark. The small body candlesticks represented the indecision of sellers and buyers above the $30 mark. Litecoin had a hard year in 2018. Litecoin has been involved in sponsoring several events to attract attention and to streamline mainstream adoption. It has been a while since Dogecoin crossed the $0.002; however, it has been stable for a while. This is a good sign because several digital assets have not triggered a bull trend nor have they been stable. While investors are looking for something unique to help with mass adoption, the development team of Dogecoin is positive concerning their forthcoming projects. The market capitalization of Dogecoin is at $2bn. Ethereum is competing to sustain its second position in the market. Almost all the cryptocurrencies this year have been running through the red and green area. Regarding market cap, Ethereum surpassed XRP. At the time of reporting the news, Ethereum was trading at 153.21 at -2.20%. 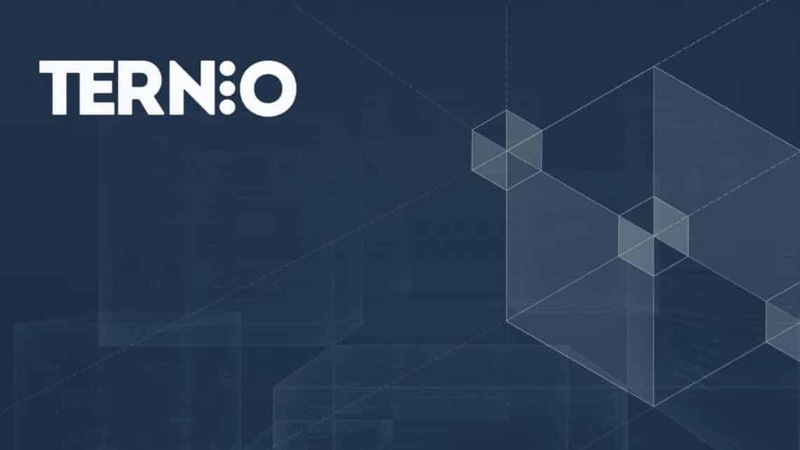 With that being the state of the major cryptocurrencies in the market at the beginning of the year 2019, Ternio has introduced Blockcard. This card will enable users to be able to spend Bitcoin, Ethereum and Stellar Lumens in all the places where they can use credit cards in both online and physical locations. This is perhaps the beginning of the crypto spending process in a comfortable manner.